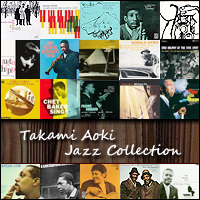 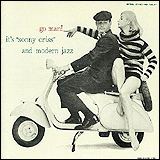 Sonny Criss / Go Man! 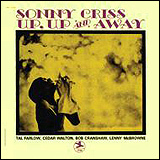 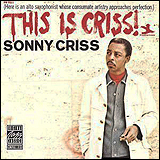 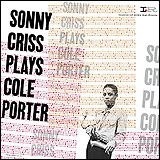 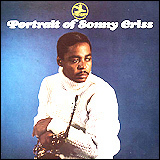 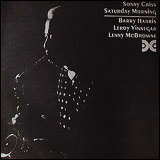 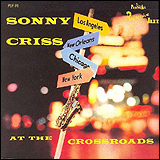 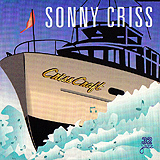 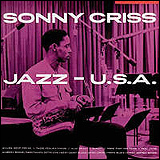 Sonny Criss / This Is Criss ! 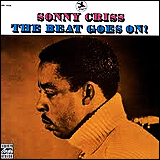 Sonny Criss / The Beat Goes On!